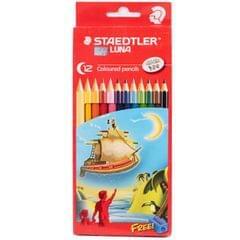 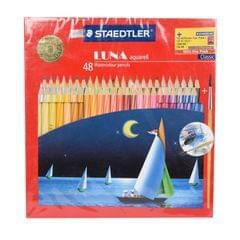 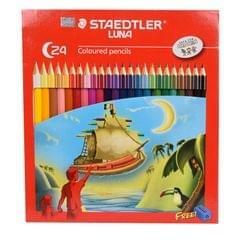 The Luna ABS colour pencils comprise of 36 unique and attractive shades. 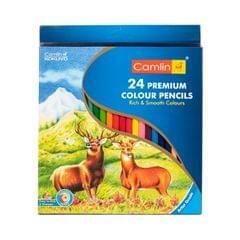 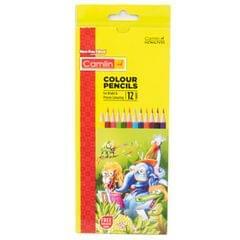 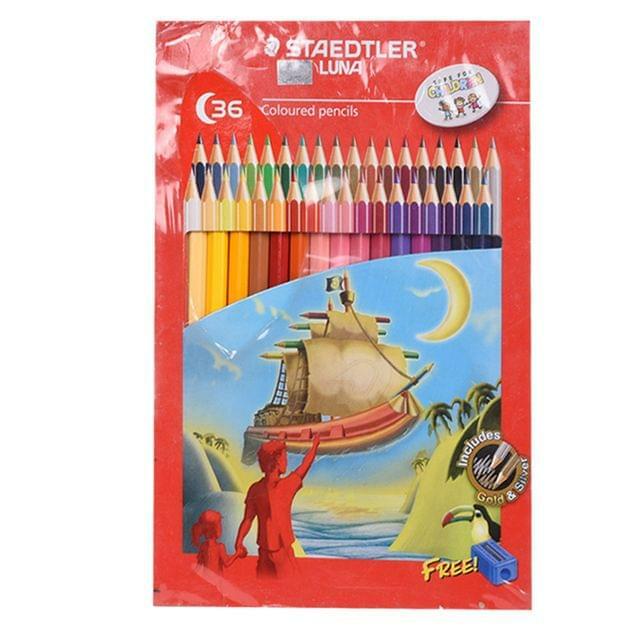 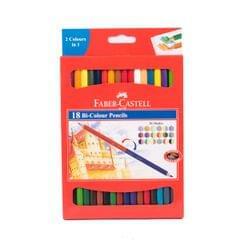 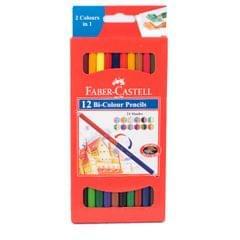 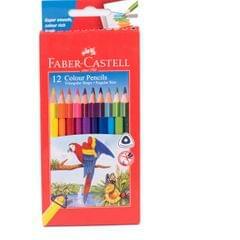 Designed with a lead diameter of 3mm, these colour pencils are break-resistant and guarantee extended durability. 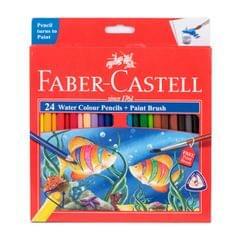 The water-soluble lead ensures smoothness and gives your paintings intensive and appealing colours. 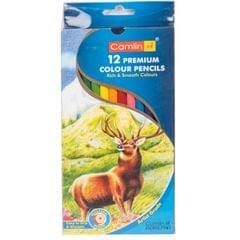 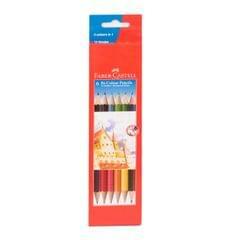 These standard sized colour pencils with spiral lines are a must-have in your collection of art supplies.